Mayor John Ducey has outspend his challenger by a mammoth 17-to-one margin so far this election season, state campaign finance records show. Ducey, a Democrat, spent $69,677 on his re-election campaign through Oct. 10, data from the state Election Law Enforcement Commission shows. Ruthanne Scaturro, his Republican challenger, has spent just $4,464, according to the same records. 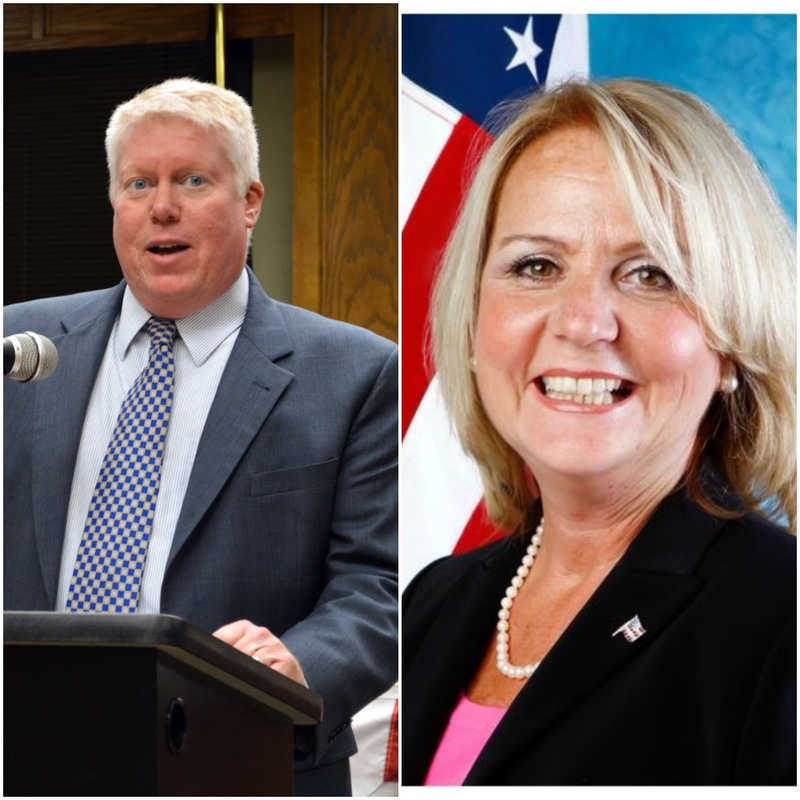 The mayoral campaign spending also includes the election costs for three open township council seats. As it currently stands, all seven members of the council are Democrats. A Republican has not won a seat on the council so far this decade. Ducey’s ticket, which includes incumbent council members Paul Mummolo, Marianna Pontoriero and Heather deJong, has also handily out-fundraised the GOP ticket, which includes council candidates John Ciocco, Lois Turner and Marilyn Lago. The Democrats have raised $86,384 compared to the Republicans’ $22,375. The campaign finance reports show a monumental diversion from most of the local government campaigns in Ocean County, where the normally well-funded Republicans have control of every municipality except Brick, as well as the county freeholder board. Ducey’s top donors have included Adams Rehmann & Heggan Associates, a civil engineering firm that donated $1,500 and the International Brotherhood of Electrical Workers PAC, which donated $1,300. A number of other organizations, including the unions representing sheetmetal workers, plumbers and pipefitters, and the campaign for state Assemblyman Troy Singleton (D-Burlington) contributed smaller amounts. The Republican ticket generated funding from a company linked to the R.C. Shea & Associates law firm, of Toms River, as well as the law firms of Dasti Murphy Mcguckin Ulaky Koutsouris & Connors, of Forked River; Berry, Sahradnik, Kotzas & Benson, of Toms River; and Kelaher, VanDyke and Moriarty, of Toms River. The Republicans also received donations from the engineering firm Remington, Vernick and Vena. The Remington firm was the GOP’s top donor, at $5,000. Ducey was first elected mayor in 2013. Scaturro is a former township council president.